It is common for children to experience occasional problems as they grow and mature. They encounter problems with parents and peers as they attempt to establish a personal identity and practice relating to others. They experience conflict with teachers as academic and behavioral demands increase. 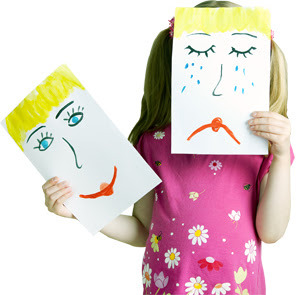 Psychotherapy offers children the opportunity to identify, discuss, and understand problems and to develop necessary coping skills. It also provides the opportunity to address parental concerns, educate parents regarding their child’s unique needs, and assist them in meeting these needs in appropriate, effective and safe environment.